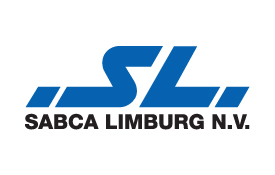 SABCA is a leading Belgian Aerospace company for more than 90 years, employing 1000+ highly trained persons. SABCA is active in civil aircraft design and manufacturing (Airbus, Dassault, Gulfstream), military aircraft overhaul and upgrades (F16, Mirage F1, Alphajet, helicopters, etc …) as well as in space programs (Ariane, Vega). Maintaining a subtle balance between these three markets has been the key for the success of SABCA over the years, allowing the company to safely surf above the cyclical up and downs of each individual market, and promoting a technical cross fertilization between these three sometimes very different worlds.